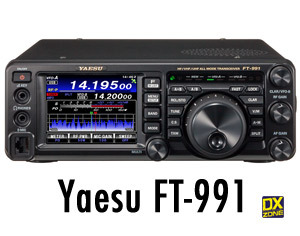 Some European Yaesu dealers announced the price for the new Yeasu FT-991 HF/VHF/UHF all mode transceiver. The suggested european price for Yaesu FT-991 is € 1425,00 (aprox 1775 USD). Prices are subject to variations in europe due to different VAT. Availability and delivery is foreseen for March 2015. Note for the US market: this week the Yaesu FT-991 got its FCC approval.